I was wondering if it is possible to get a balance transfer credit card with poor credit (low 600s) if so what card would you recommend? To be perfectly honest, given your current credit score, I doubt that you will be able to obtain a credit card allowing balance transfers at a reasonable interest rate. Simply stated, there are simply no lenders willing to take on the risk of a balance transfer for a borrower with such a poor credit score. If you are having trouble paying your credit cards, you may want to consider an alternative, such as credit counseling or debt settlement. 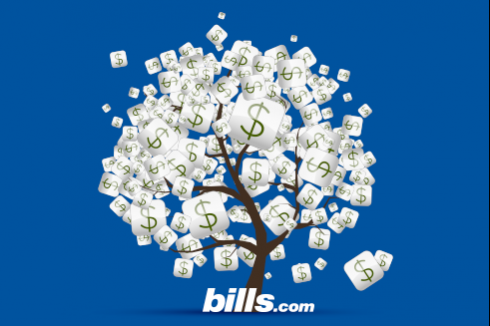 I encourage you to visit the Debt Help section of Bills.com to review the different options available to people overwhelmed by credit card debt. I hope that the information I have provided above will help you Find. Learn. Save.